To Be Built Energy efficient, high quality homes are being offered in multiple styles. This two level home has 2016 sq feet of custom constructed open floor plan living. Custom kitchen with all plywood construction, soft close cabinets with granite counters overlooks an oversized family room with energy efficient gas fireplace and granite surround with custom mantle. 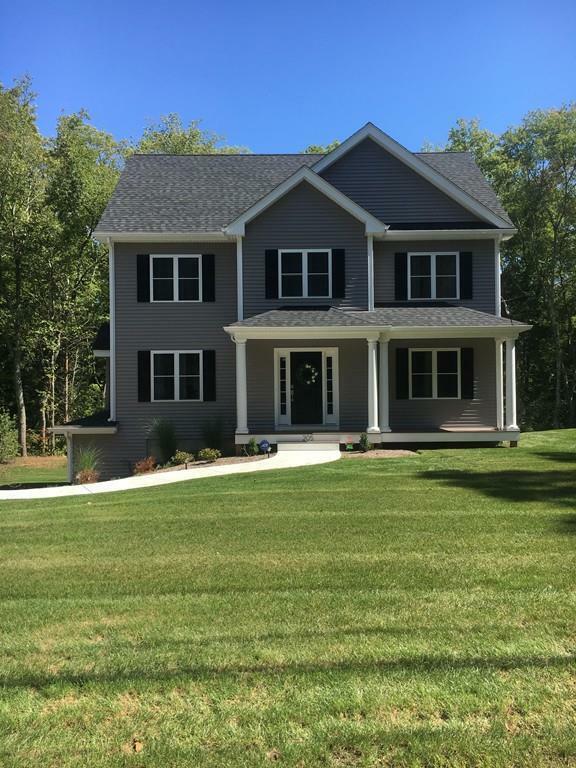 Hardwoods throughout the 1st floor and staircase and custom trim touches accents the luxury this home offers. All 2x6 construction with energy efficient double pane windows, high efficiency heating and AC and ultra efficient as well as maintenance free siding will make this home low cost living and maintenance for years to come , OR CUSTOM DESIGN YOUR HOME WITH US. Call for details! Listing courtesy of Richard Mancini of Heritage Realty. Disclosures To Be Built. *Pictures Show Previous Built Home Some Features May Be Upgrade including Stone Exterior. Listing provided courtesy of Richard Mancini of Heritage Realty.